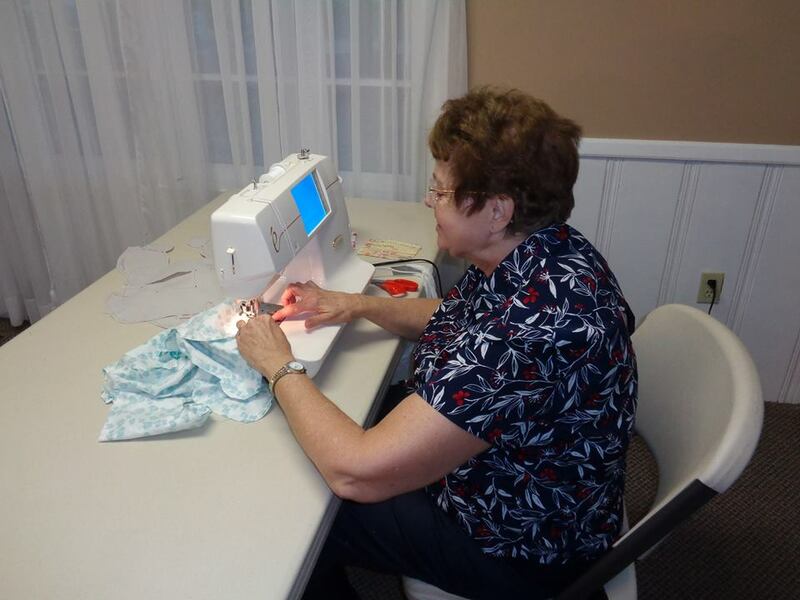 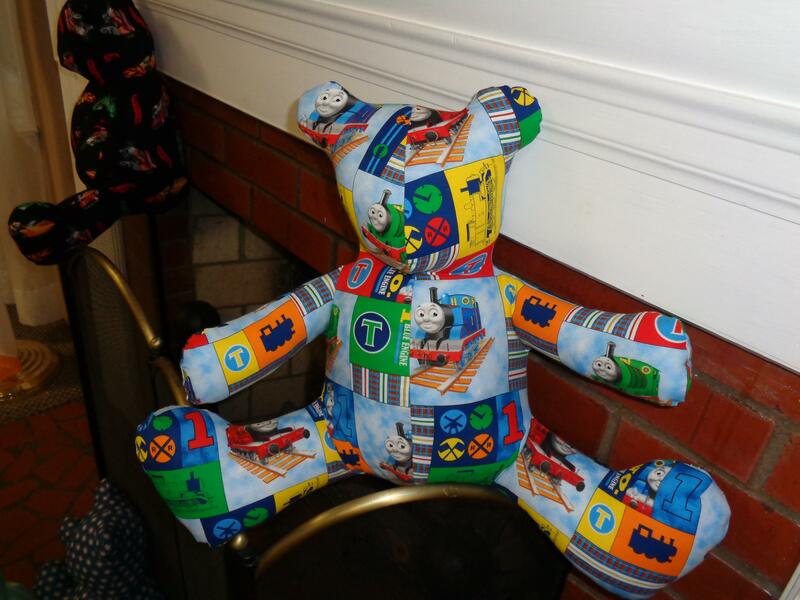 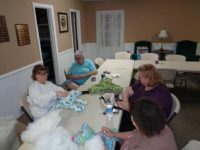 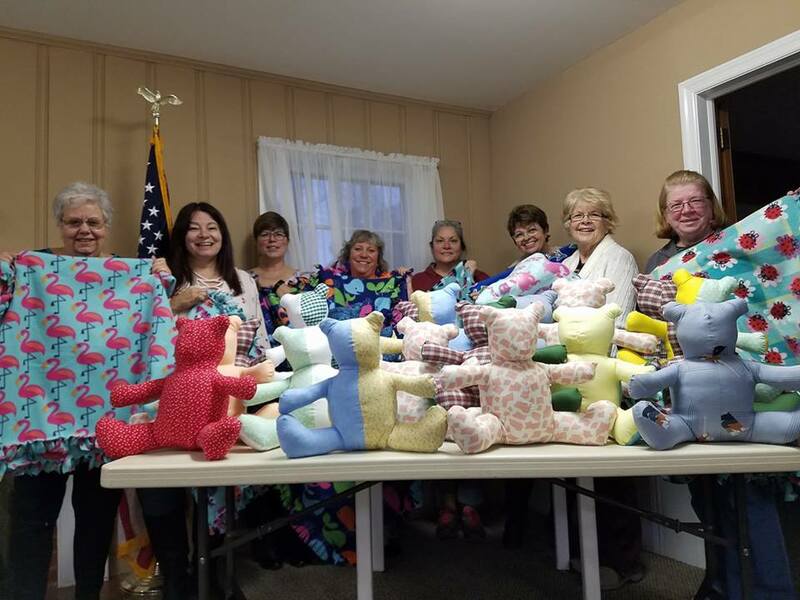 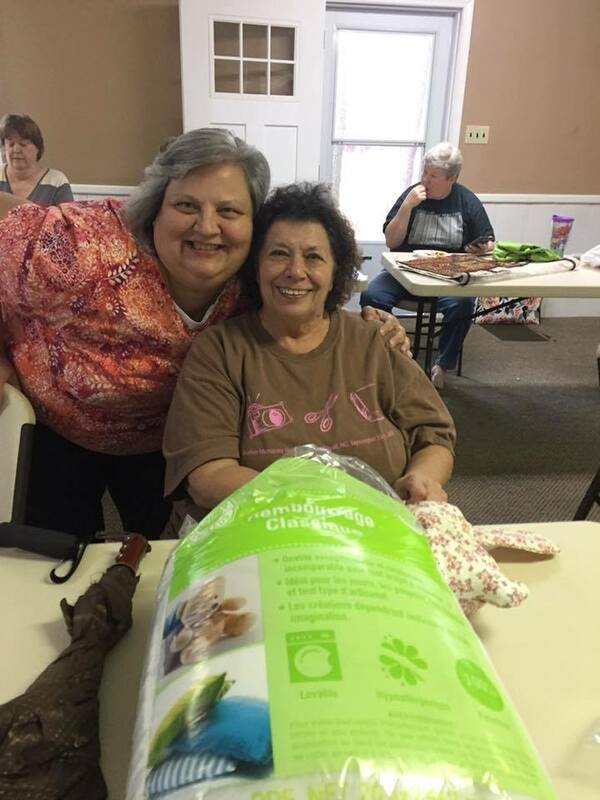 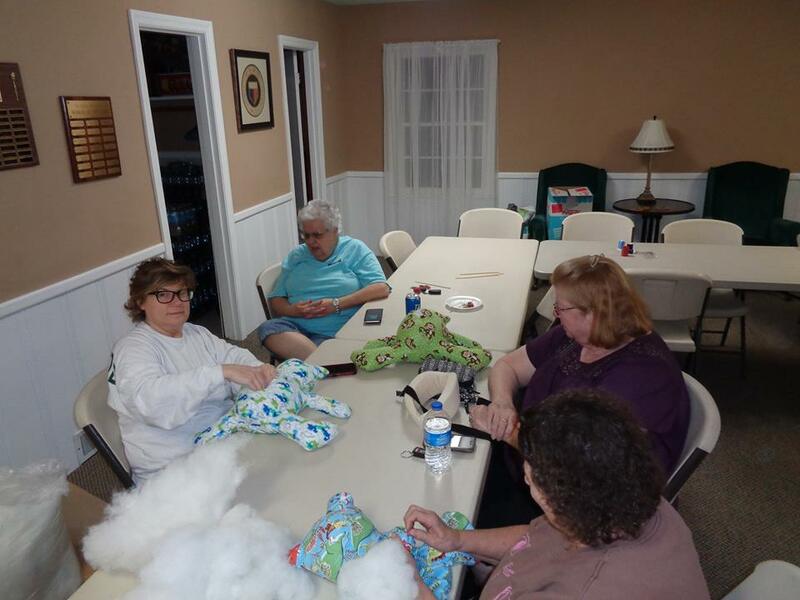 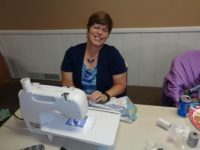 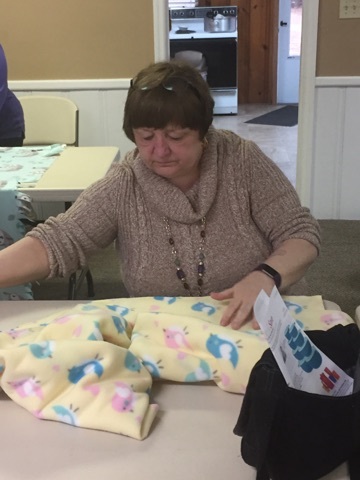 The members of the Garner Woman’s Club have been busy the last few weekends making bears for the Victory Junction campers for the upcoming summer. 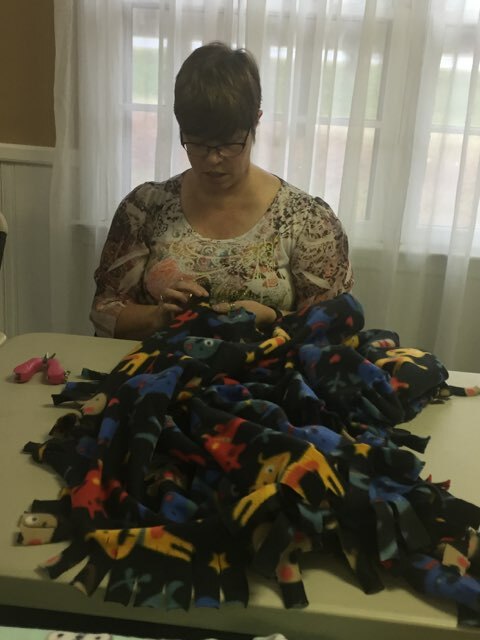 Victory Junction Camp was a dream of Adam Petty, son of race car driver Kyle Petty. 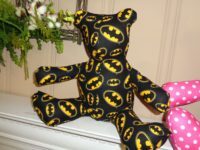 Adam was a fourth-generation racer and tragically died in a racing accident in 2000. 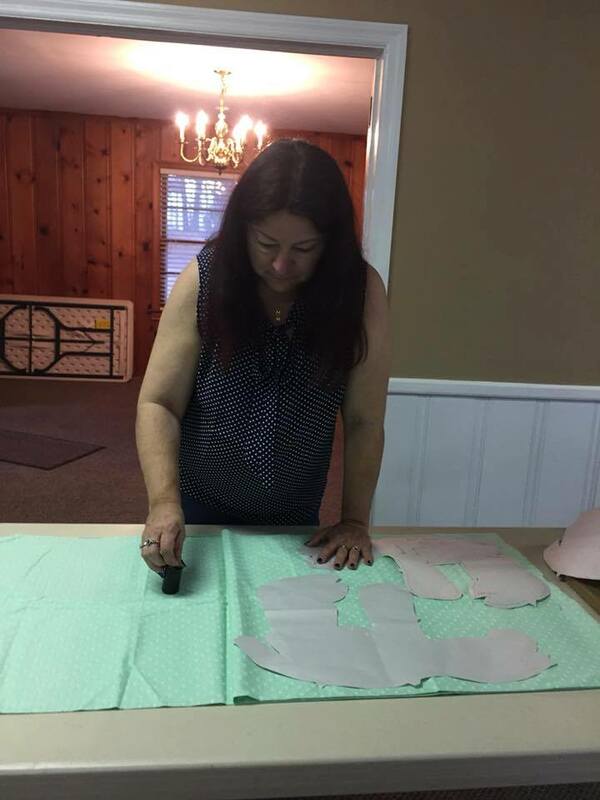 In his memory, Adam’s family and friends built the camp and opened its doors for business in 2004 across 84 acres in the hills of Randleman, North Carolina, for children with serious medical conditions. 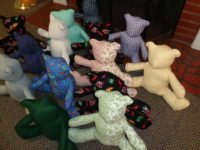 The families of these children never pay for their children to attend the camp. There is a hospital on the campus and a doctor and nurses to give medical care to the children. 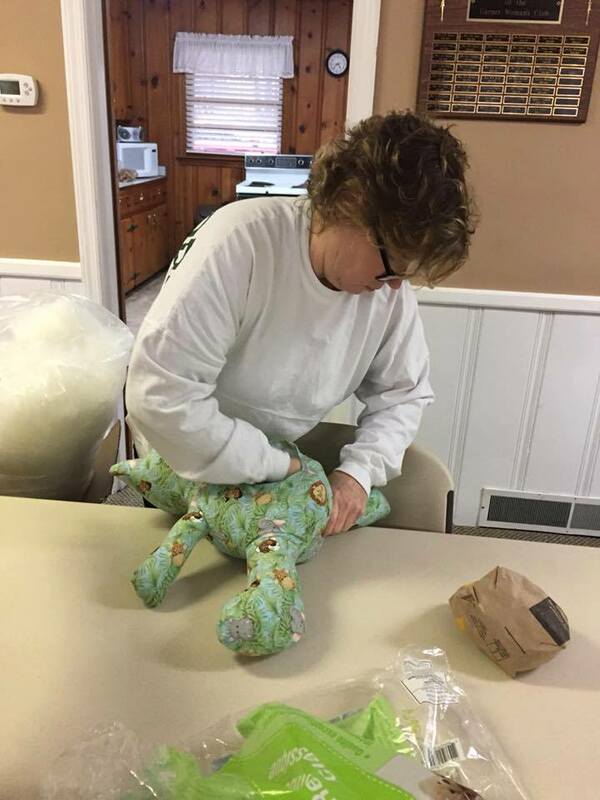 Each child also has a person assigned to them, individually, to watch over them and assist them at all times. During their camp stay, each child receives his or her own blanket to keep as well as a handmade bear. Approximately 1000 campers attend the camp each summer. 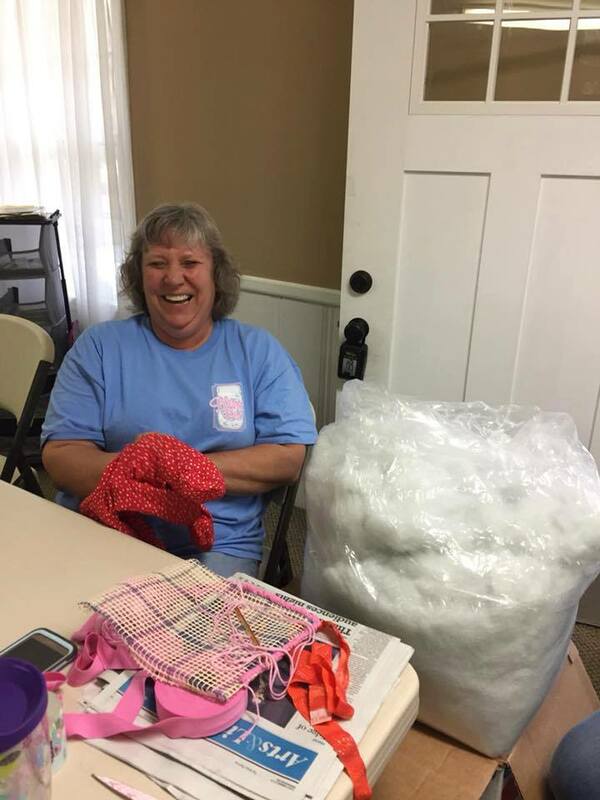 Victory Junction Camp is a recognized project of the General Federation of Women’s Clubs, of which the Garner Woman’s Club is affiliated. For this project, several members donated fabric and/or polyfil stuffing to make the bears and an “assembly line” of ladies at each get-together consisted of those who either cut out the fabric using a Victory Junction approved pattern, those who brought their sewing machines to sew them together, those who stuffed the bears, and those who hand-sewed the backs closed. 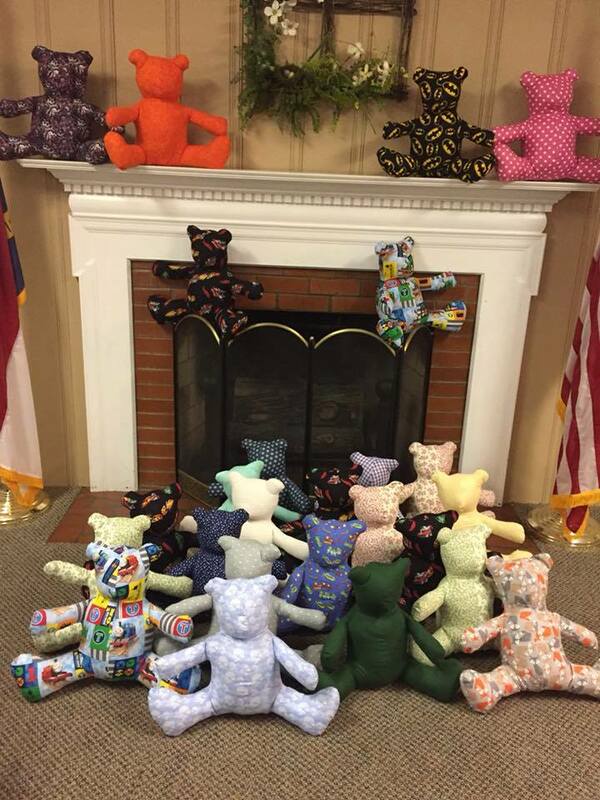 The Club has a tour of Victory Junction Camp scheduled in April and at that time will deliver the 100 bears made.